LAKE CHARLES, La. 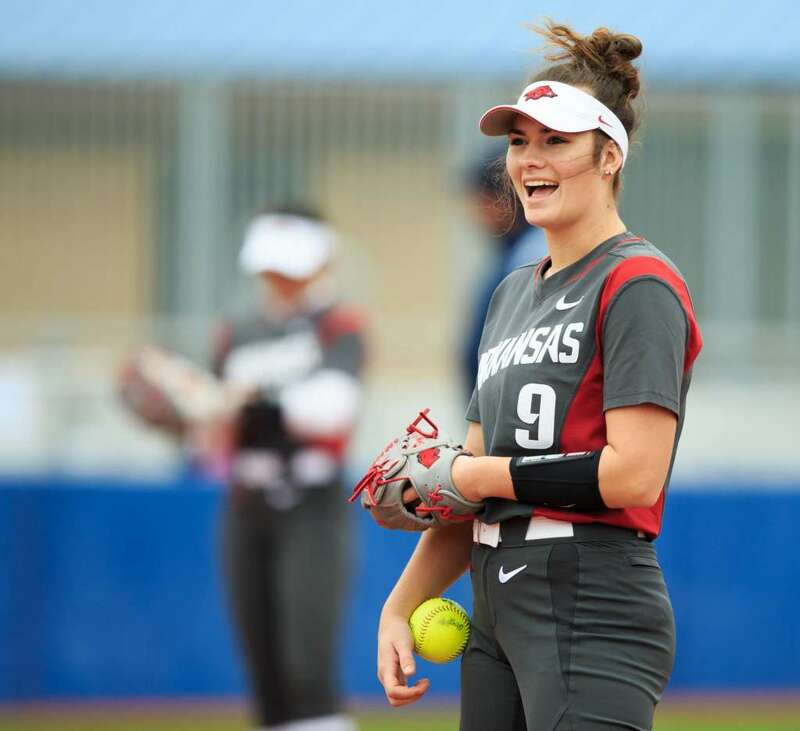 – It was another successful day on the diamond for the University of Arkansas softball team, who notched two more wins on Saturday (Feb. 9) after taking down Samford in 6-1 fashion and securing a 5-0 decision over Lipscomb. The Razorbacks move to 4-0 on the season, outscoring opponents 24-4. 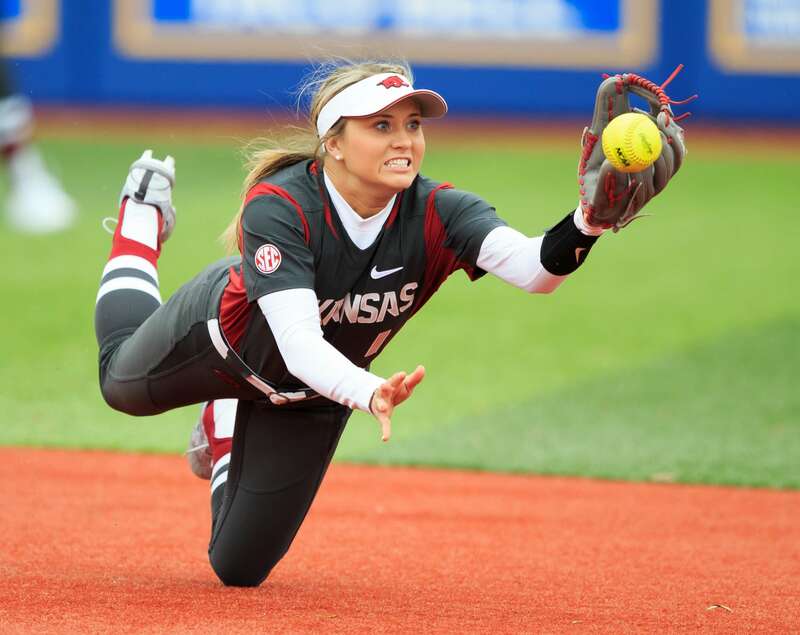 Once again, the Razorbacks wasted no time putting runs on the board, firing off five runs over the second and third innings, sparked by a single by Jackson.Jackson’s hit was followed by the same from Malkin, and now with runners on first and second, catcher Nicole Duncan laid down a sacrifice bunt- moving Jackson and Malkin into scoring position.